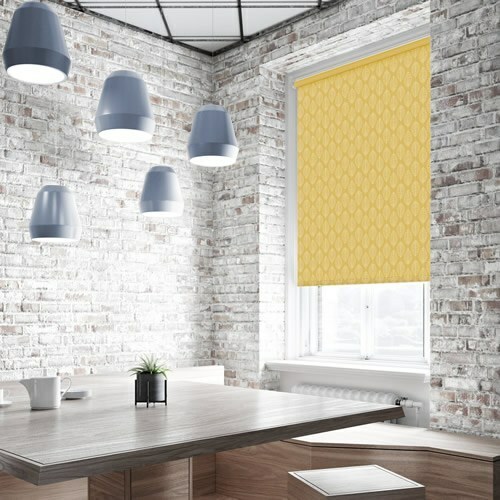 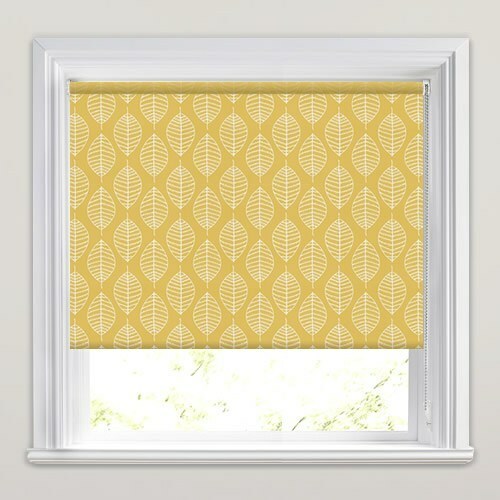 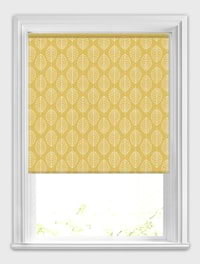 Bring striking colour and natural beauty to your kitchen or backroom with these luxurious stencilled leafs patterned waterproof roller blinds. 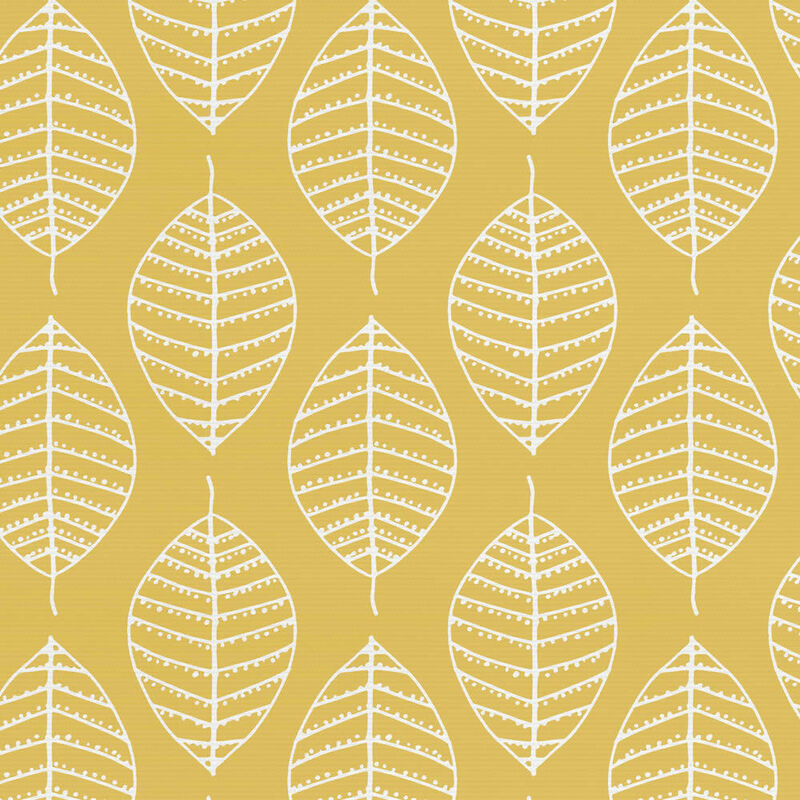 Their contemporary nature inspired design features white leaves set against a contrasting vibrant yellow backdrop. 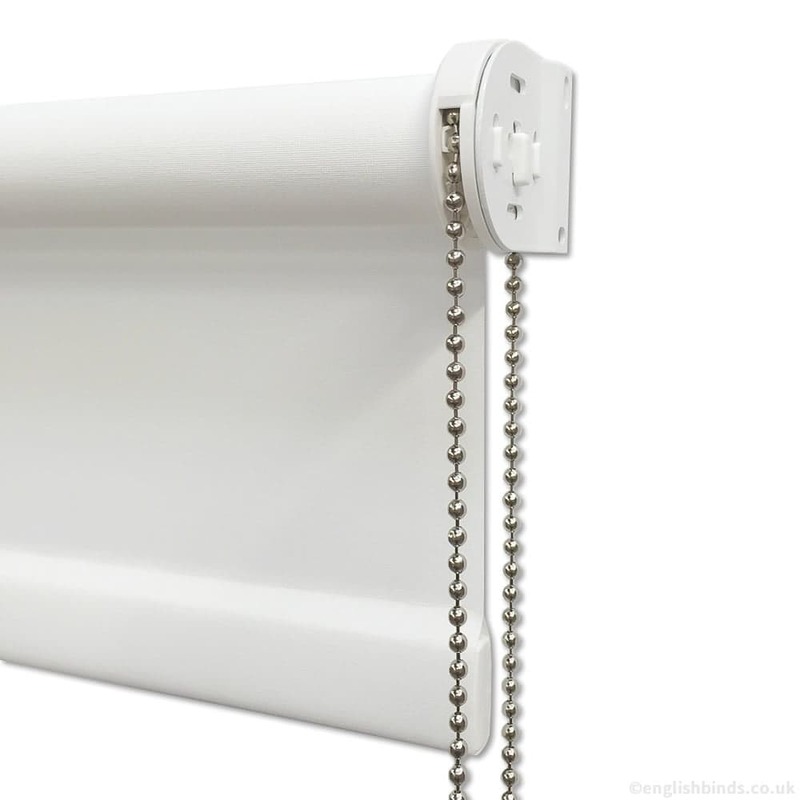 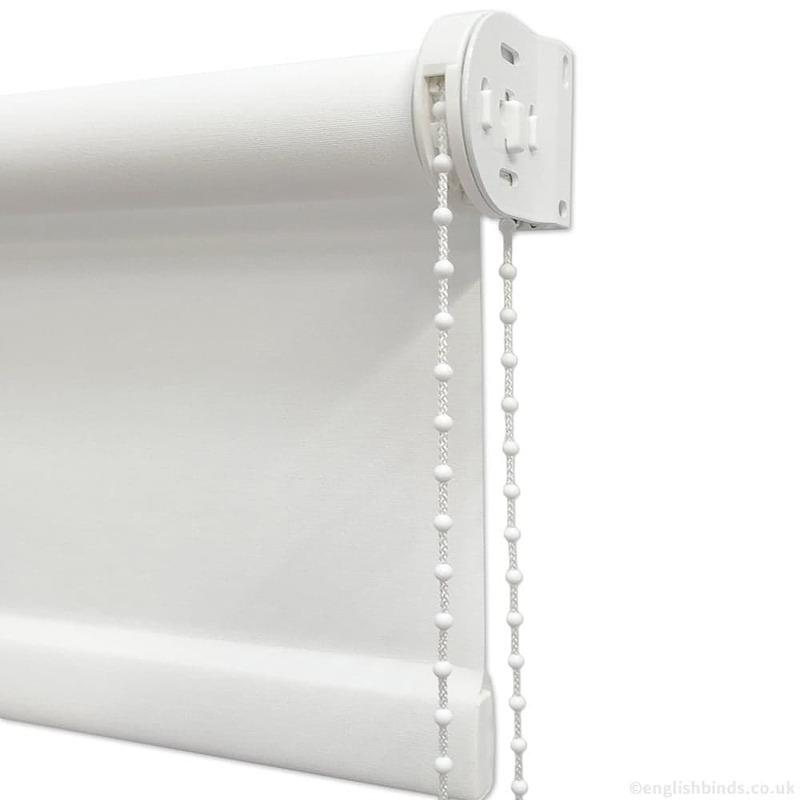 They’re also blackout, fire resistant and easy wipe clean PVC so extremely practical too.